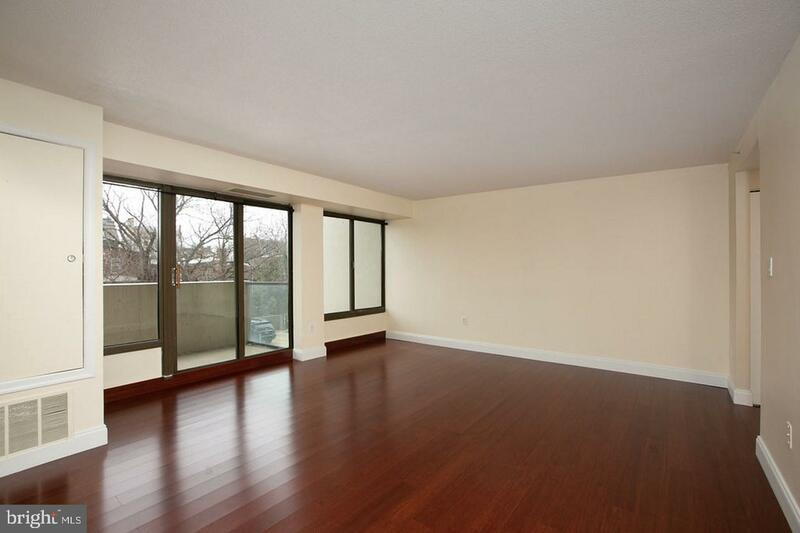 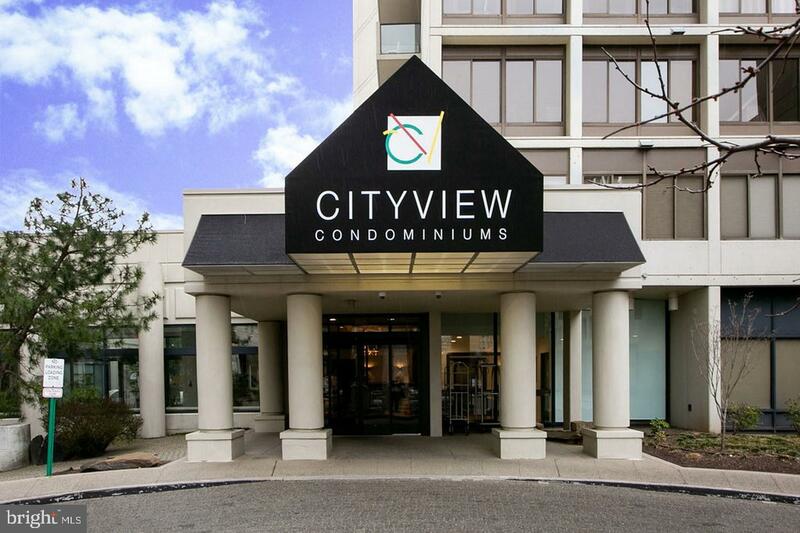 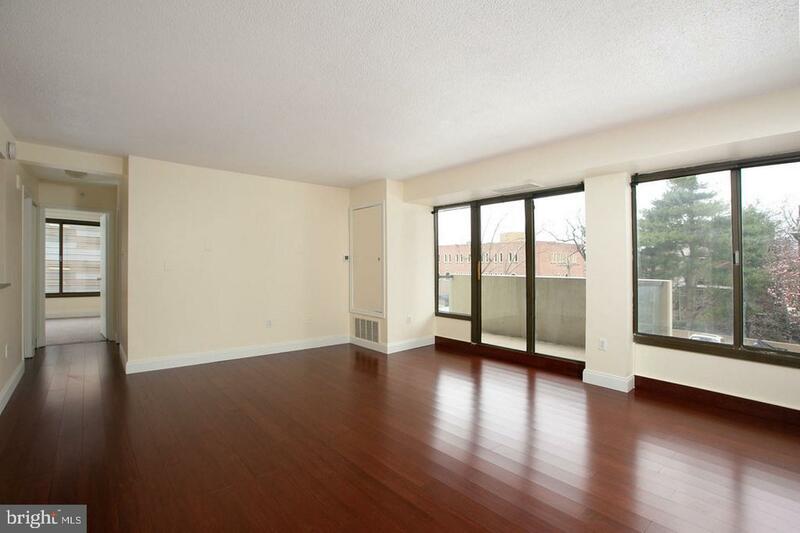 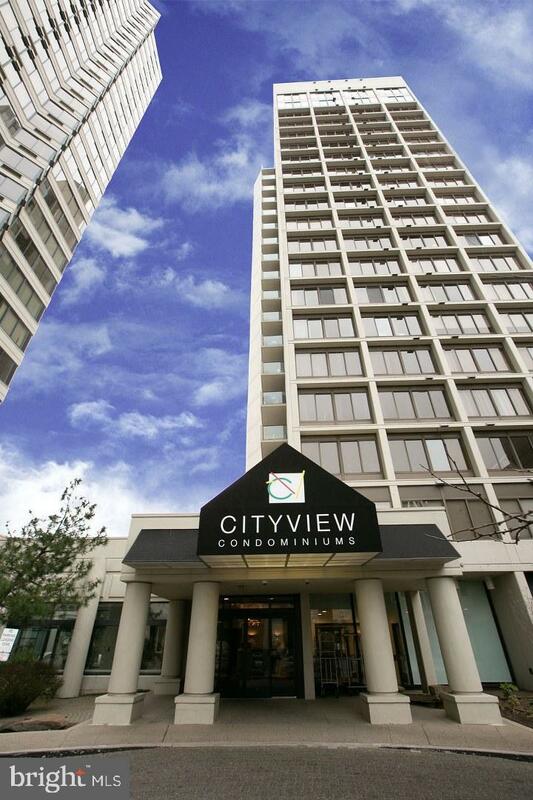 Wonderful condo located in one of the city's most Revered Condominium buildings, CityView, available now. 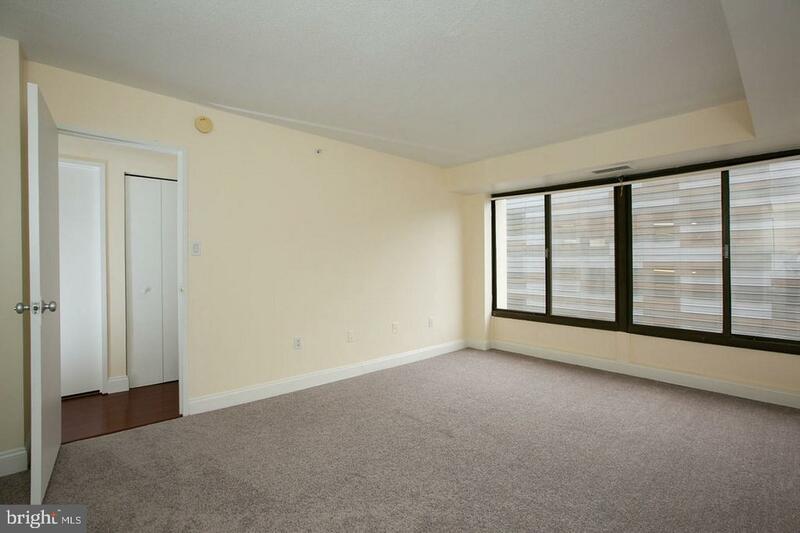 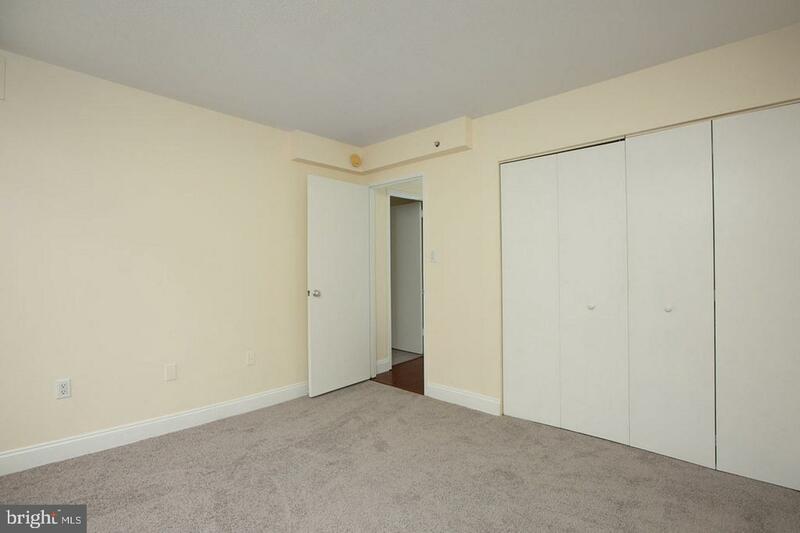 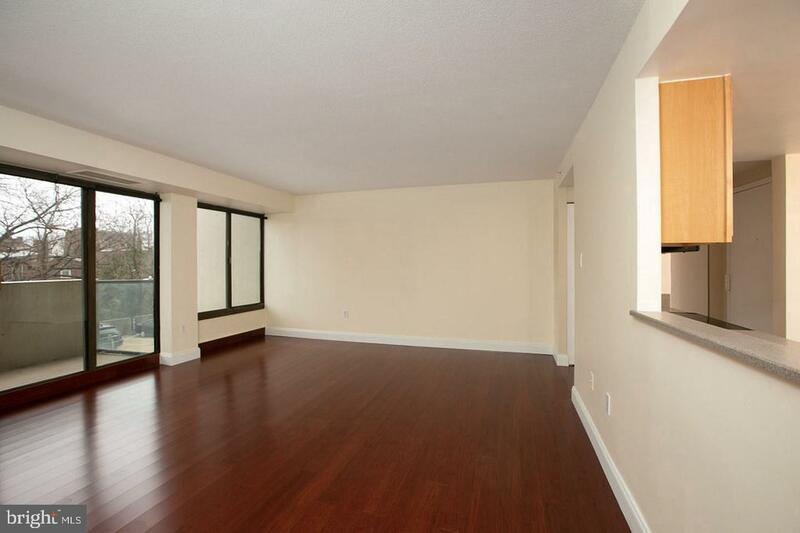 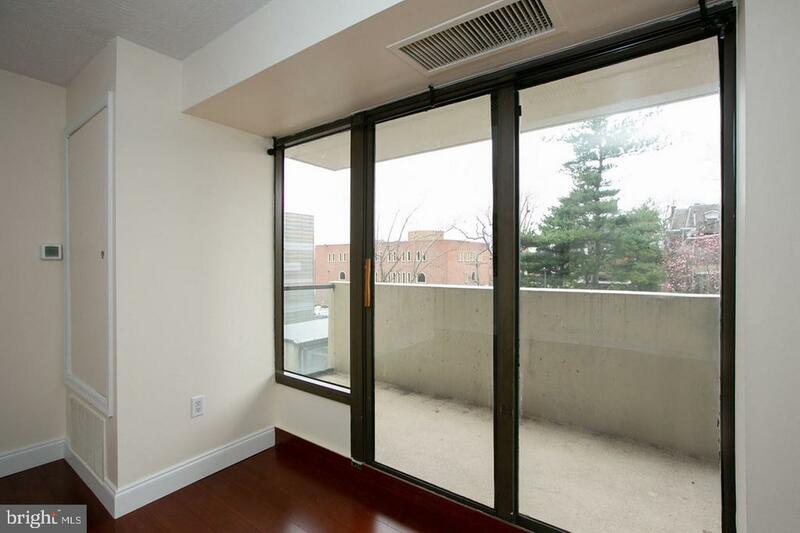 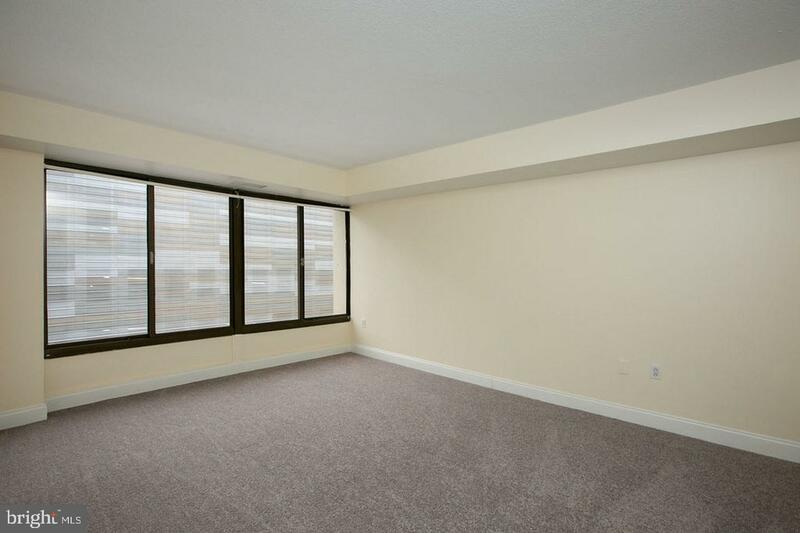 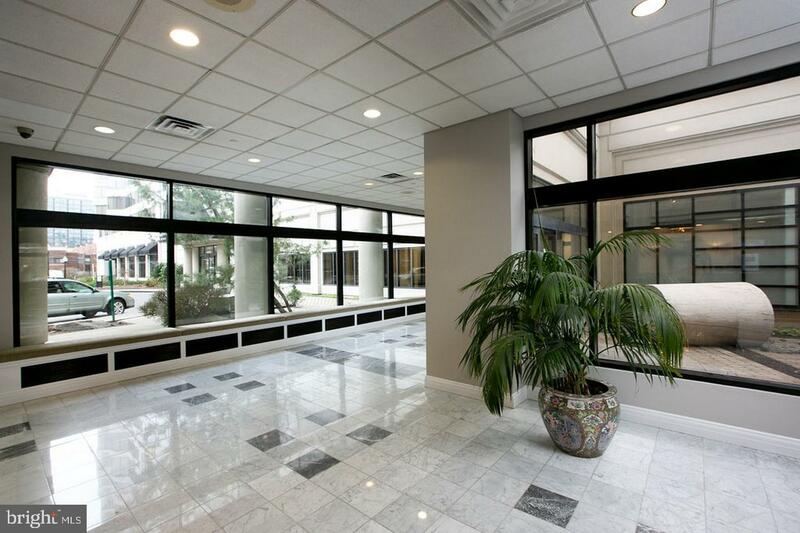 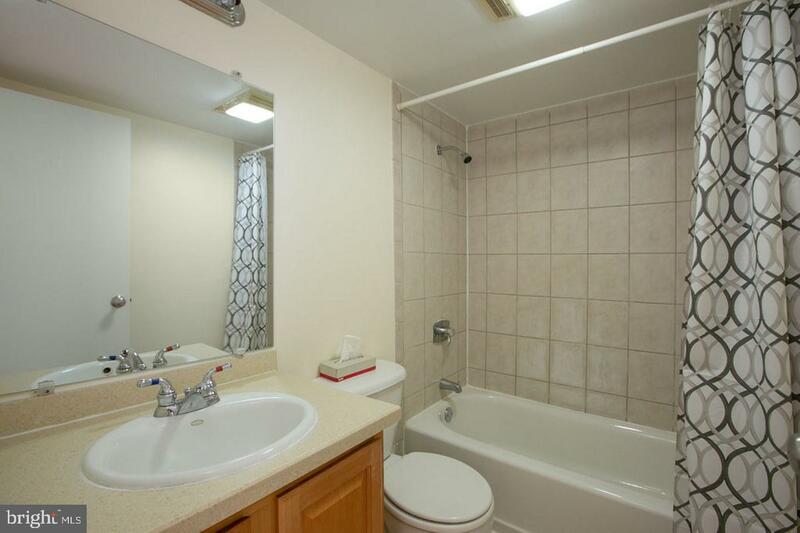 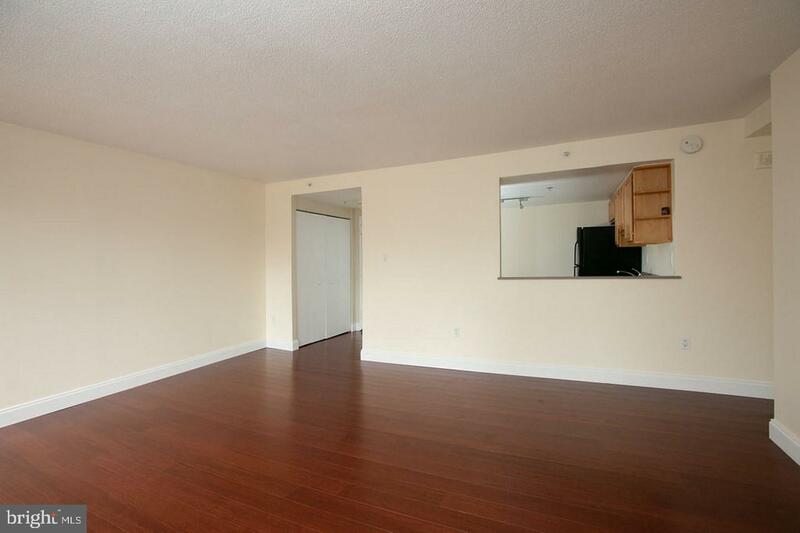 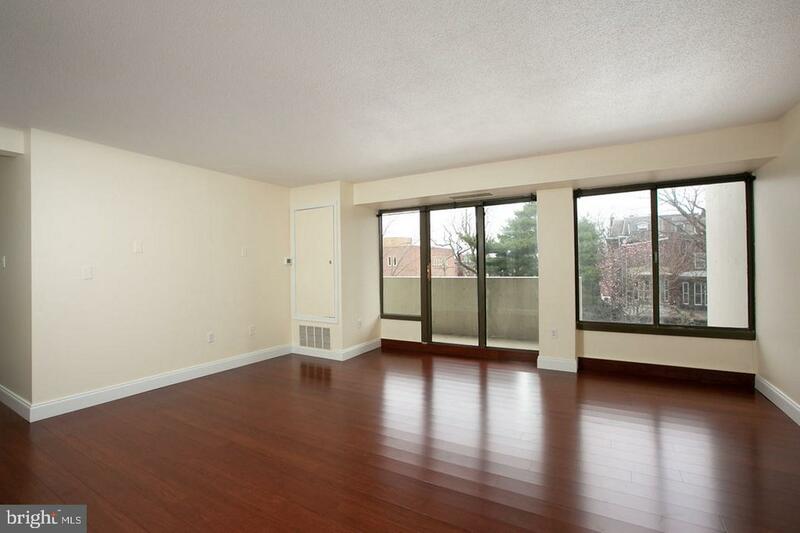 Unit 429 features two very large bedrooms and one bathroom. 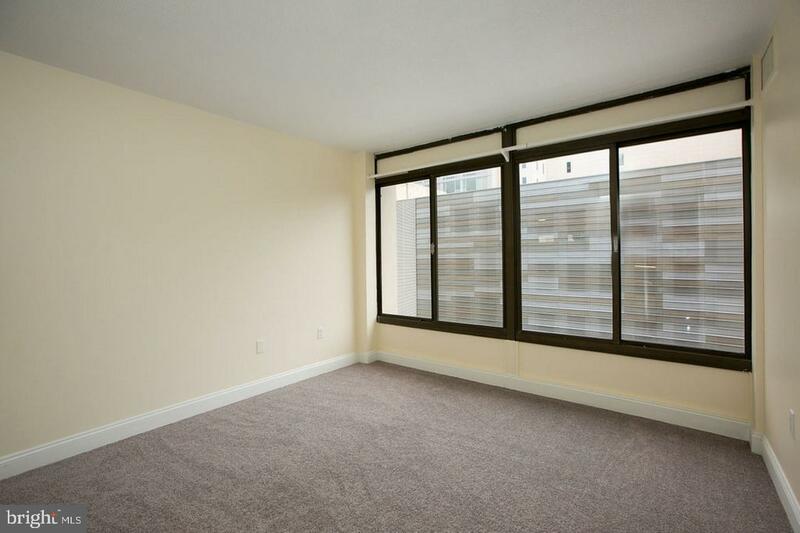 The owners have had the unit freshly painted and have replaced flooring throughout the unit. 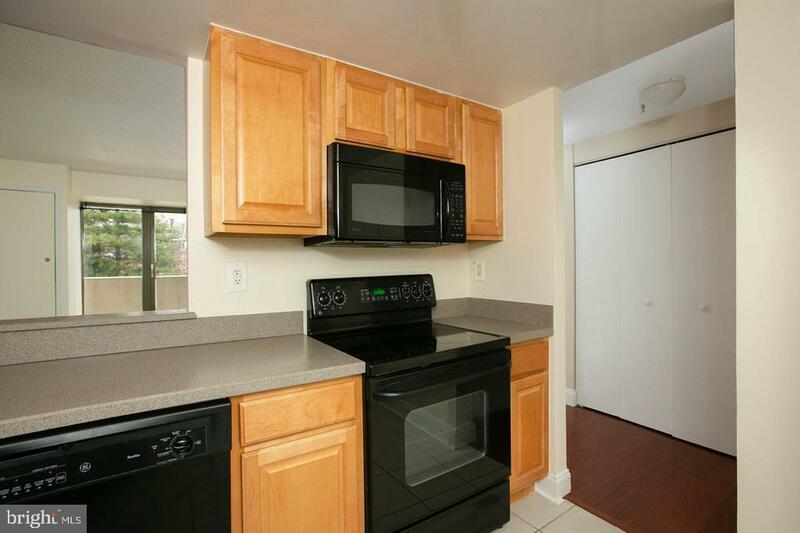 Large kitchen that also allows for a small breakfast nook if desired. 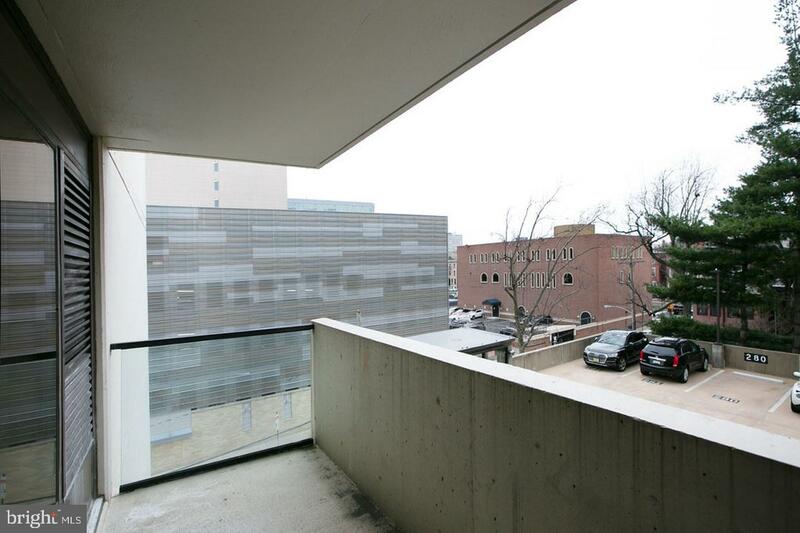 Convenient patio for your own private outdoor space. 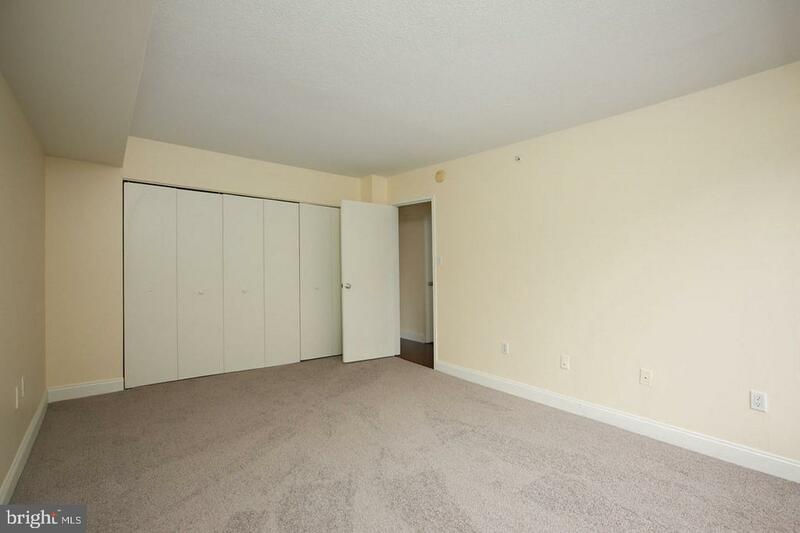 Unit comes with gated parking. 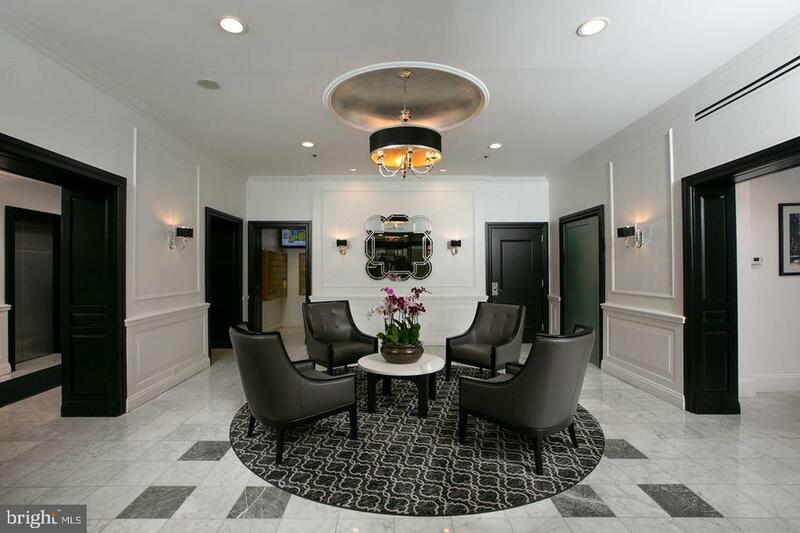 The building has gone through many renovations and features an excellent range of full amenities,including a gorgeous pool and outdoor terrace, 24/7 concierge, fitness center, library, meeting / media room, stunning lobbies and on site management. 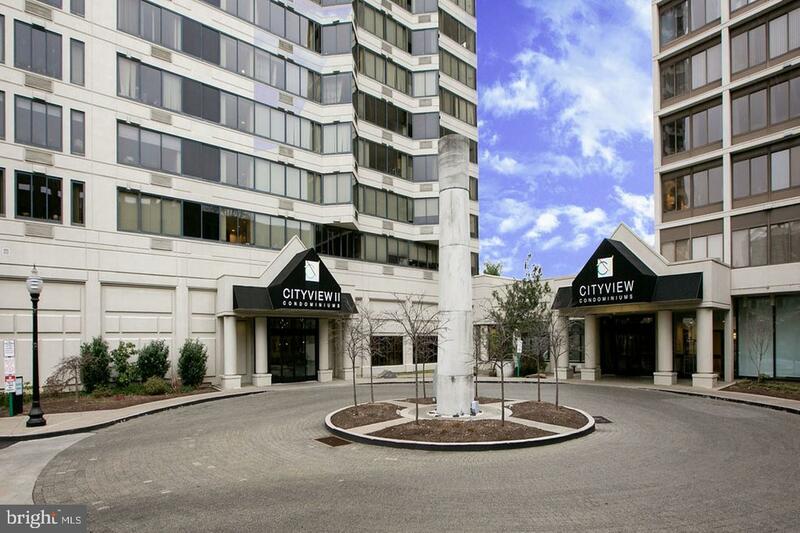 The location is ideal as you are positioned perfectly between Center City and the Spring Garden/Fairmount area, placing you within walking distance to Whole Foods, local pharmacies and delis, many restaurants, The Philadelphia Museum of Art, the new Barnes Collection, Philadelphia Community College and so much more!